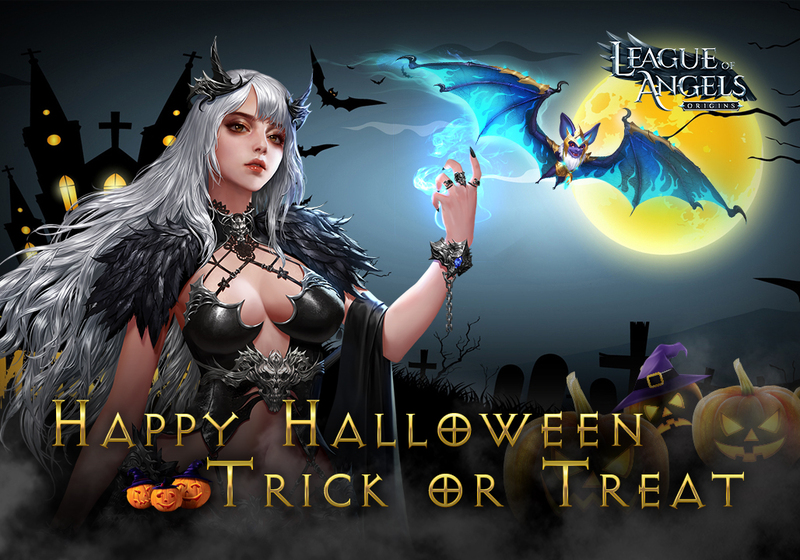 -photos or videos of your Halloween costume, makeup, decorate or drawing. -a real story or fiction about Halloween; it could be horrible, funny or any genre you like. -an image or a story based on the worldview of the League of Angels. -You must add both @League of Angels - Origins and #loaorigins in your post so that we can count you as a candidate. -The contest will end at 12pm UTC+8 of 3rd Nov，2018. -An award might have multiple winners when they have same number of like, while a post/work can only gain a reward. Therefore, we suggest you careful choosing one reward to chase. -The prize will be send out within two weeks after the result has been announced. Please keep an eye on our Facebook page.